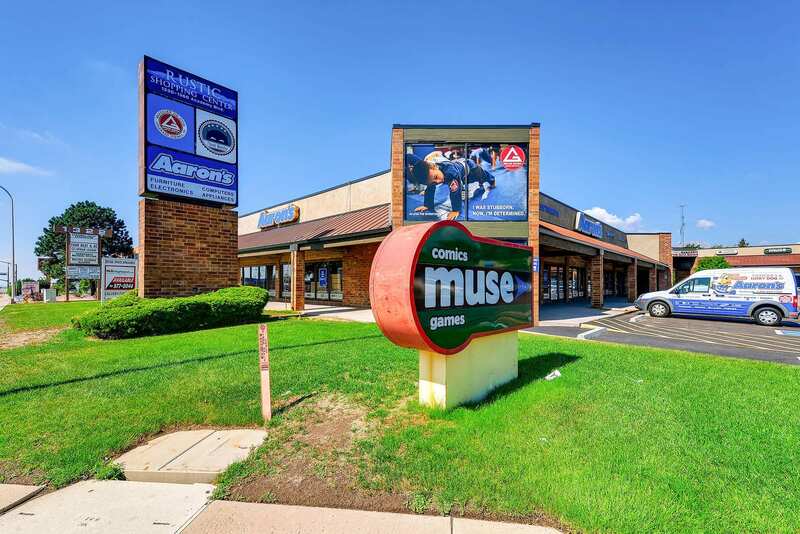 A private-capital investor out of Colorado Springs paid $2.79 million, as part of a 1031 exchange, for Rustic Hills Marketplace, a multitenant retail center at 1330-1360 N. Academy Blvd. 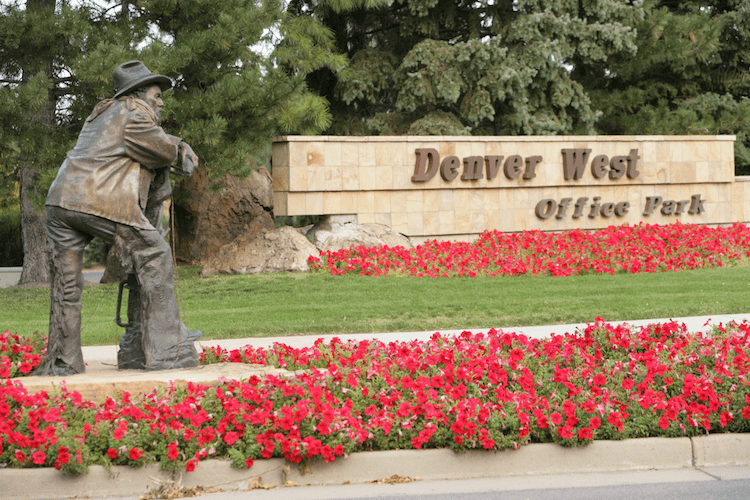 in Colorado Springs. 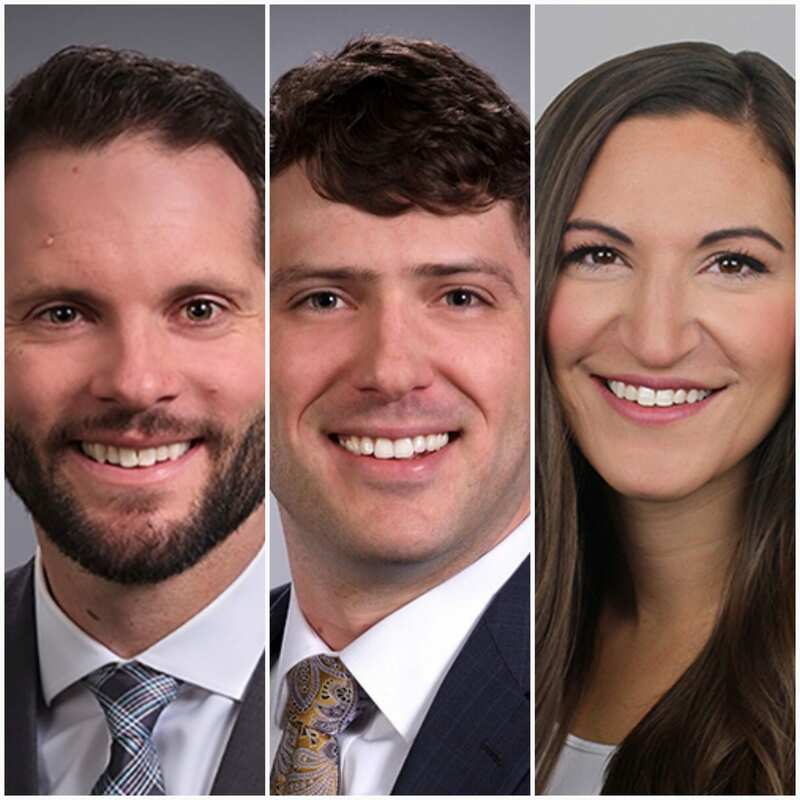 James Brady, Campbell Davis and Rachel Shanahan joined CBRE. 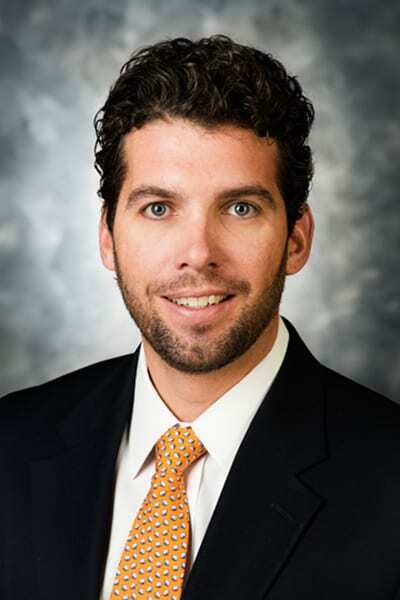 Casey Grosscope joined CBRE’s Denver office as a vice president with Advisory & Transaction Services. 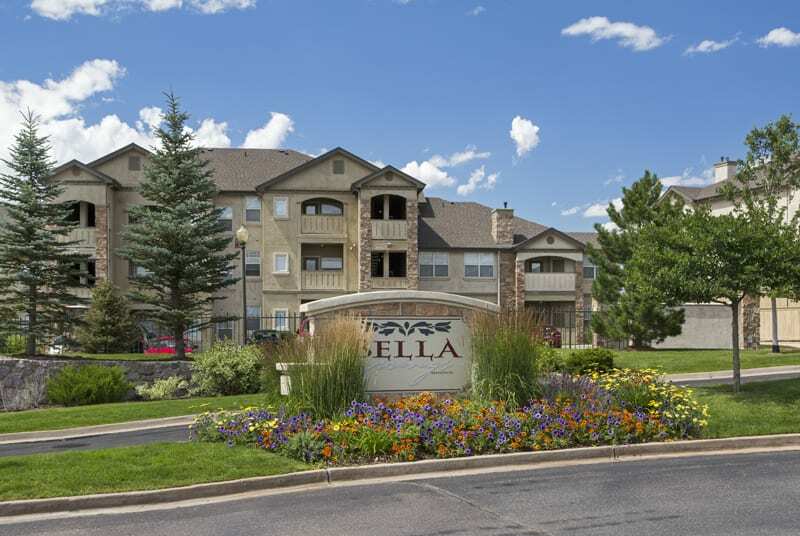 The 364-unit community at 1050 Milano Point in north Colorado Springs was sold by Praedium Group of New York. 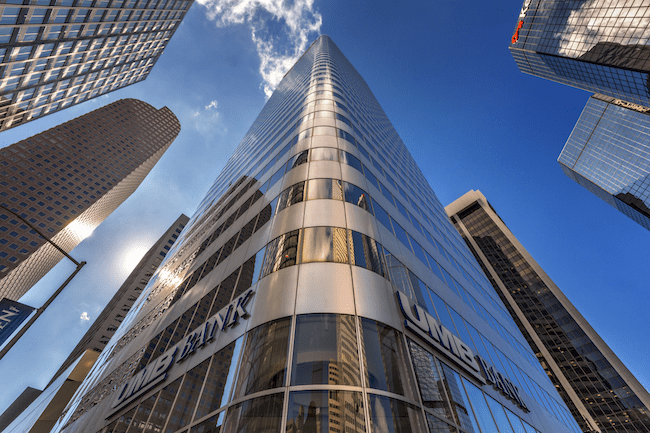 Oak Coast Properties picked up its seventh metro Denver acquisition – boosting its local portfolio to more than 3,000 units – with its purchase of Aurora Hills Apartments. 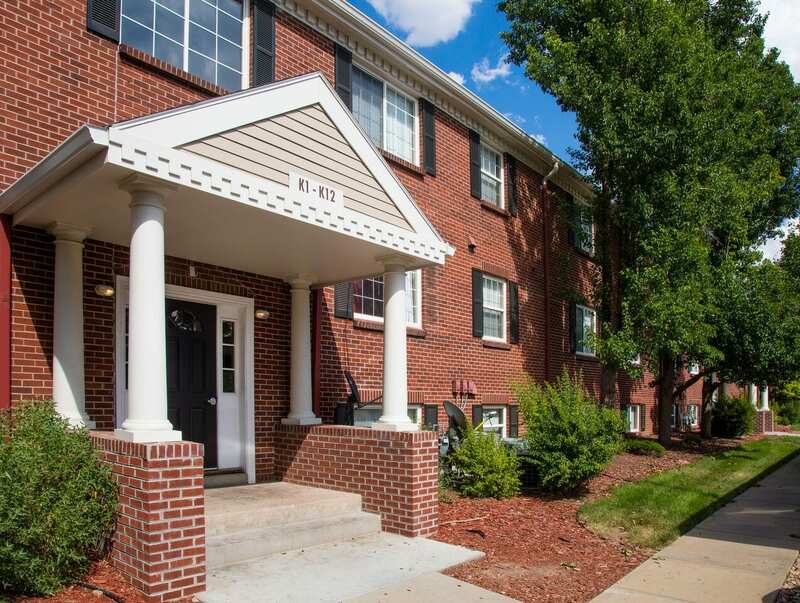 Inland paid more than $303,000 per unit for the 267-unit community at 35 Van Gordon St. in Lakewood. 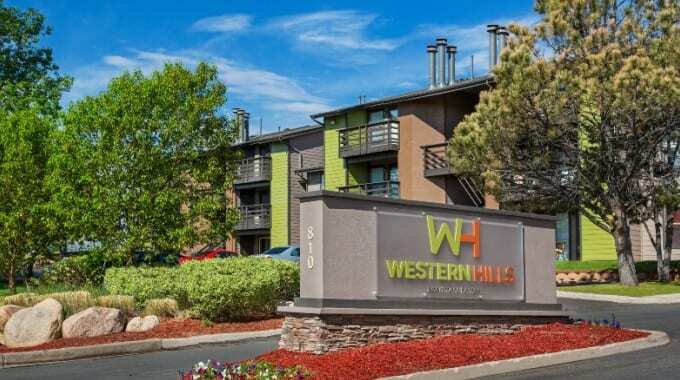 Griffis/Blessing pays $21 million for Western Hills apts. 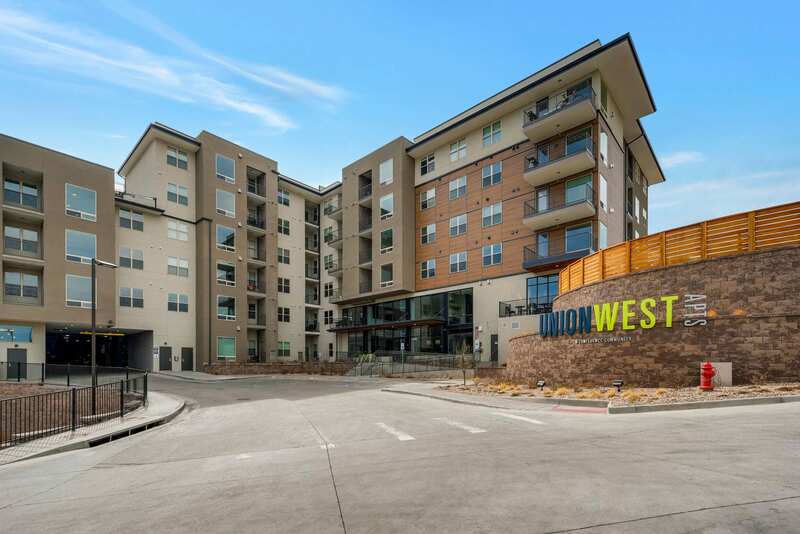 The Colorado Springs-based firm paid $21 million in a value-add deal for the 152-unit community at 810 Western Drive in the burgeoning airport submarket.